Explicit Episode 58 | What’s the deal with social media? This week’s episode was recorded on February 13th, 2016. 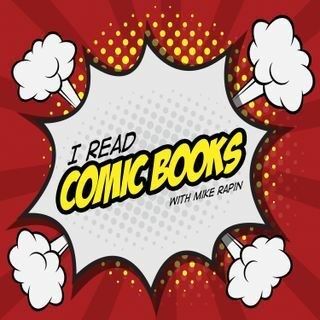 This week, Mike, Nick, and Jeff talk comics, their comic picks (Archie #6, Imperium #13, and…Continue readingEpisode 58 | What’s the deal with social media?